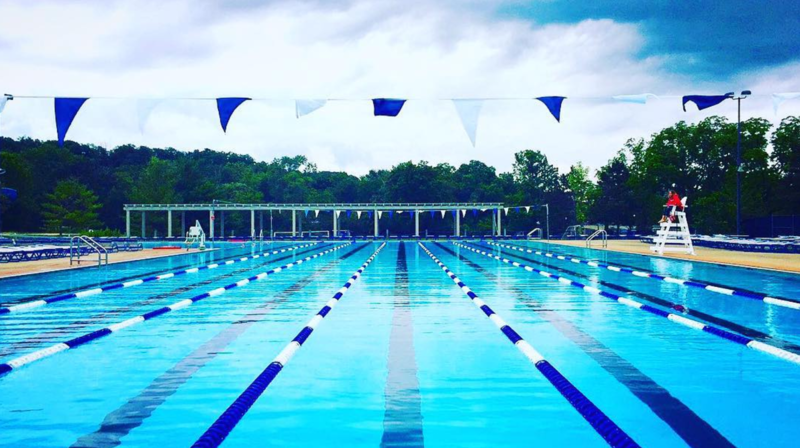 The goal is to swim a mile continuously in just 6 weeks! Who’s it for? You know how to swim, but you are looking for a structured plan to improve your swimming efficiency and endurance. How does it work? 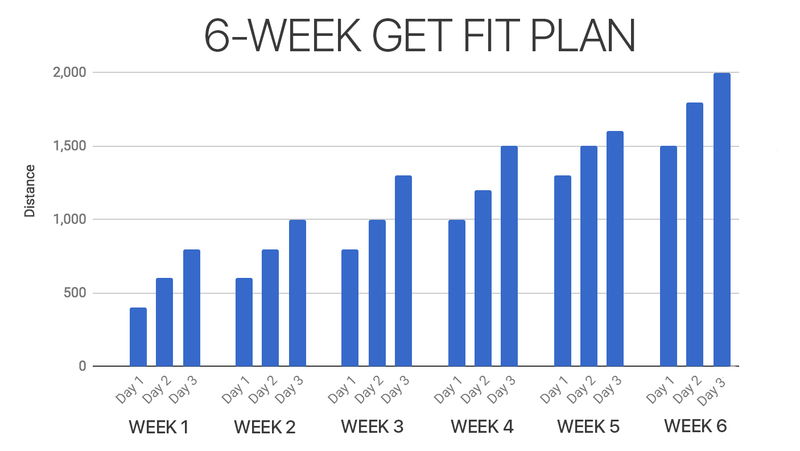 Try to complete 3 workouts per week for 6 weeks resting every other day. The workouts in this plan average 30 minutes. Each workout builds off the one before it. Similarly, every week builds off the prior week, so being consistent will play a large part in how successful you are! So what are you waiting for? 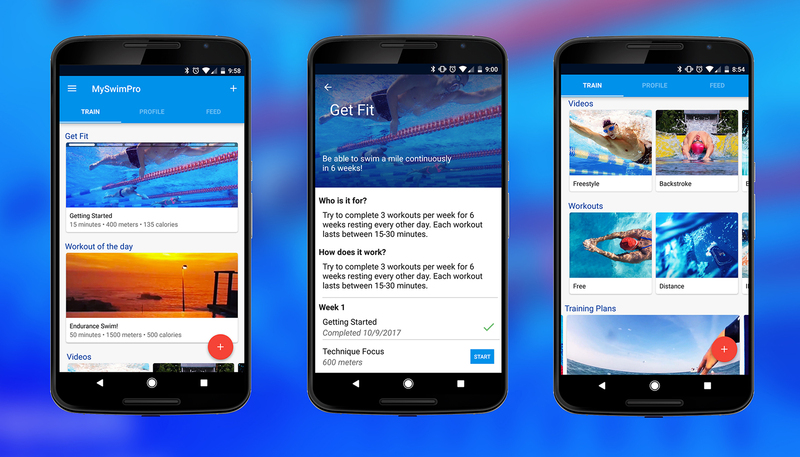 Start the Get Fit 6-week training plan and achieve your goals like never before with MySwimPro! Still not convinced, read: Why You Need A Structured Training Plan. I am a retired want to be swimmer. I have swam most of my life. I have bad knees. Swimming helps me to exercise my lower body. Swimming is boaring sport. I use waterproof headphones an a IPod. Structure is good for most people. My success is swimming nonstop for 1 hr. Yes this fun. Eventually I will use more strokes all strokes. I went to the get fit plan and started it. I see no place or possibility of activating it into use. Help. Hi Eric, so sorry for not getting back to you earlier! If you click on the Train tab, then you’ll see the next workout in your training plan at the top of the screen. Just tap that screen, then you’re ready to complete it! Either take it with you to the pool, or pair a smartwatch and be guided through it on a watch. I can’t get this to work. I keep hitting “Start Plan” then get an email, but have no idea how to get/load the workouts to my watch. Its not very intuitive. If this still does not work, can you please send us an email at support@myswimpro.com? Thank you! Looks like fun! How does this integrate with the Apple Watch, though? It doesn’t seem to register as a workout when I open the Watch app. Hi Heather! We have a MySwimPro app for the Apple Watch. Once you download the watch, connect it to your Apple Health Kit and then you’ll be able to be guided through the workout, track your split times, heart rate and other data right on your watch! Let me know if you have any more questions. Thanks! I am a swimmer all my life and now swim, mostly retired. I can do up to 1850 meters in 60 min. I would like to keep trying and achieve 1200 m in 30 min. Great goals. Nice! Keep up the hard work, those goals sound great! do you have any integration with fitbit watches? On the App under warm up it is says 2 x 50 Drill, what is drill or what is the exercise here? Hi there! There should be a video drill attached to the drill, which will designate which drill you should do. Let us know if you can’t find which drill to do! I can’t see the video in the iPhone App under the “Getting Started” training plan..
Also, how can I see any videos on the Apple watch when I’m in the pool and my iPhone’s in the locker? It’s still a white play button on white ground. I wouldn’t have noticed that there are videos attached to the drill if I haven’t read these comments. And i am glad studying your article. However should remark on few common issues, The website style is great, the articles is truly nice : D.